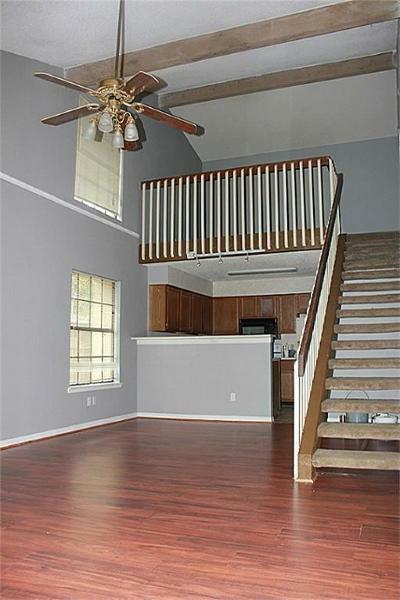 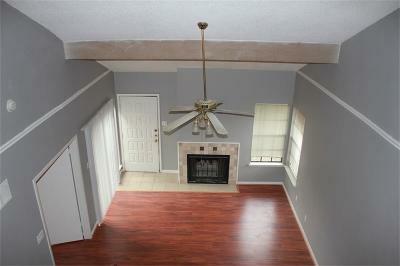 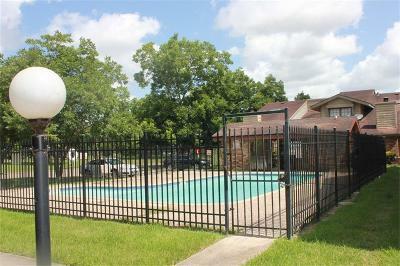 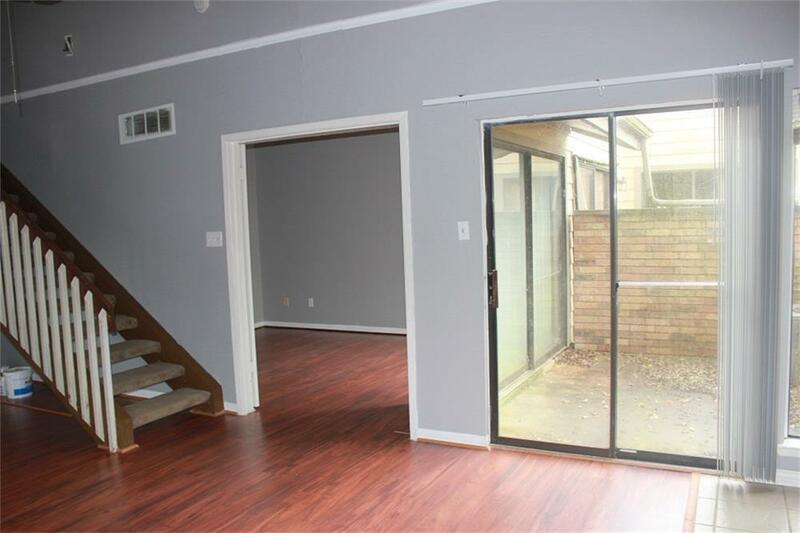 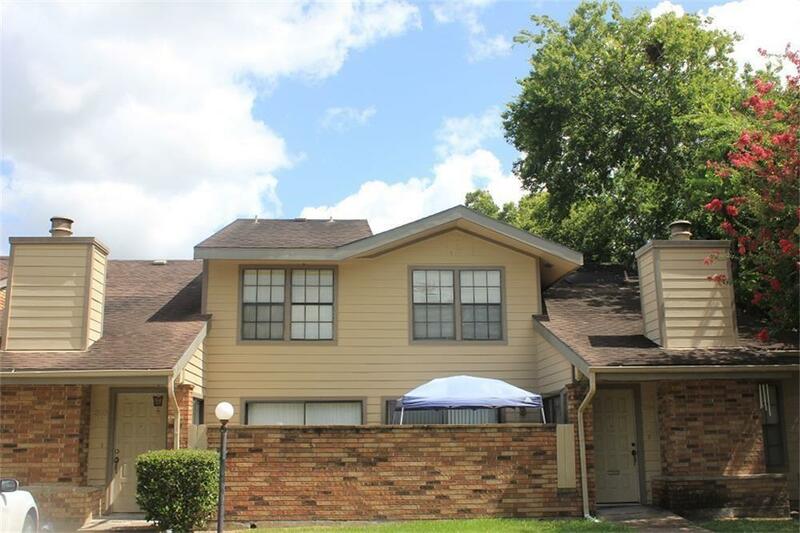 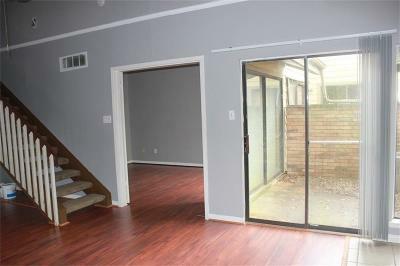 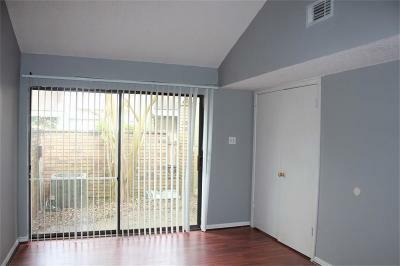 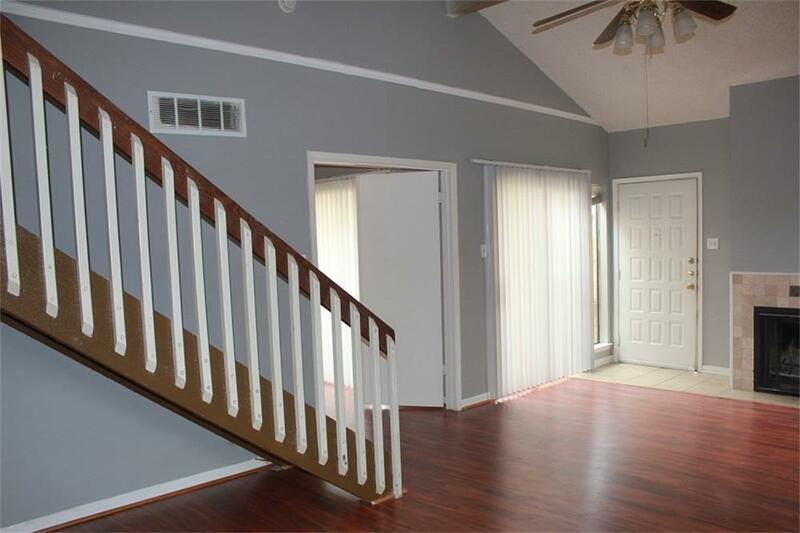 This is a lovely Town Home, 2 bedroom & 2 bath with a nice floor plan. Property has pool access, assigned parking, zoned to great Clear Creek ISD, all in a quiet neighborhood. Directions: I-45 S, Take Exit 23 Toward Fm 518/League City, Merge Onto Gulf Fwy, Turn Left Onto W Main St, Turn Right Onto Cader Dr, Left Toward Pecan Dr.
Pet Deposit Description: Depends On Type Of Pet. 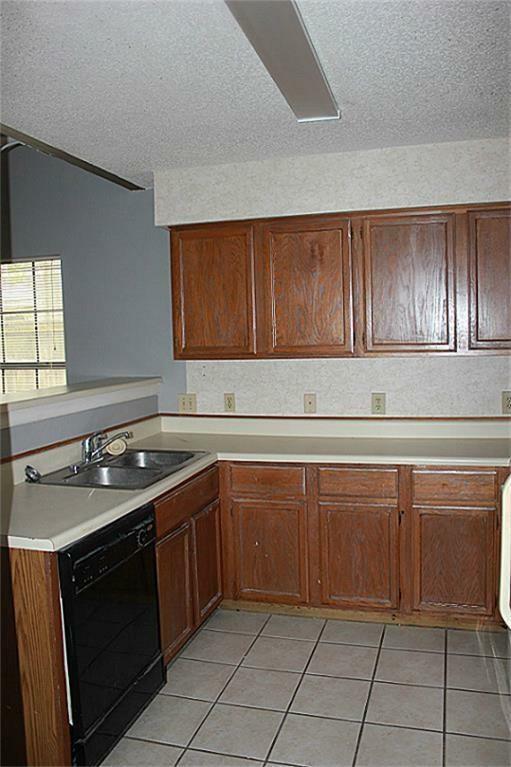 Landlord To Decide.